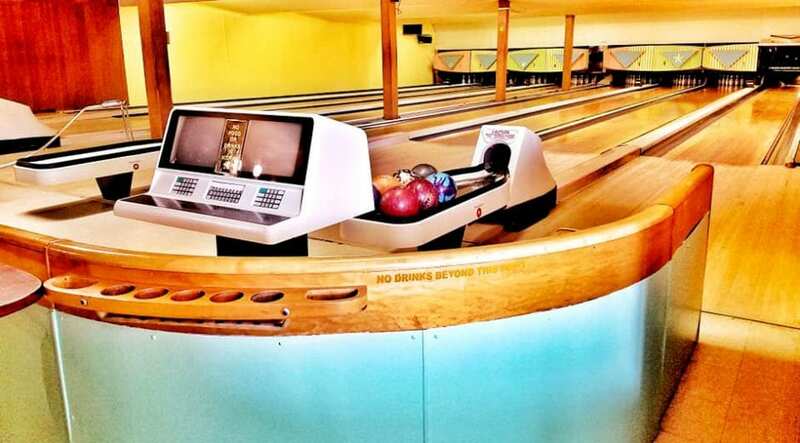 Located on the beautiful Oregon Coast in Lincoln City, this historic bowling alley has been a community staple since the late 1930s. Ethan Granberg and Danelle Lochrie have renovated the bowling alley and kitchen, offering a menu of thoughtfully crafted comfort food made from the best locally sourced ingredients. Tuesday through Saturday, 11am to 9:30pm.